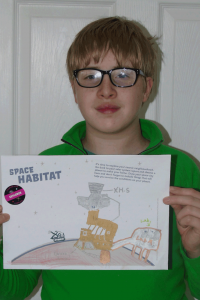 Meet Harry, 2017’s very first Space Diary graduate! 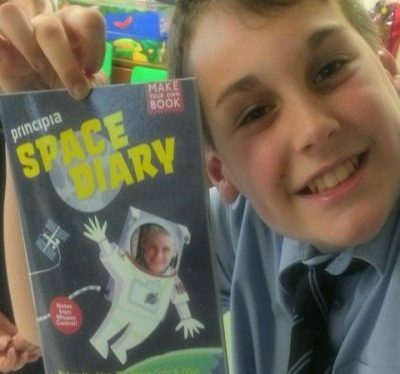 Harry was so enthusiastic about the Space Diary he sped through all the activities at record speed and produced some inspiring work. 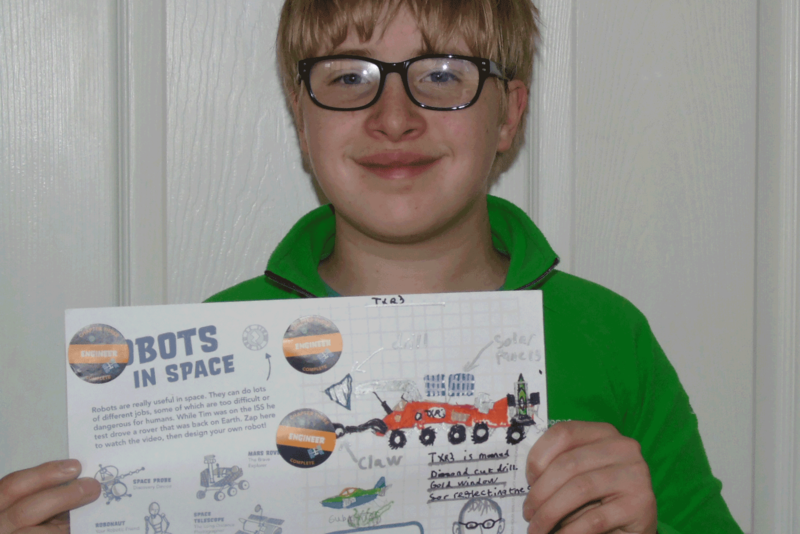 Here he discusses how important space travel and science is to understanding climate change and how humans impact the Earth. I would love to travel to Mars with his TXR3 and explore Mars because there is a lot more to Mars than we know and more that meets the eye (photo of Harry’s Mars TXR3 above). We should also find a greener fuel to reach the other planets too and I think we should start building space labs and pods to live in, on the moon. There is so much to learn about space and we don’t even know about most of it. I would love to be an astronaut so I can teach the world to look after the Earth. [I would like to] show people the forests and pollution and how it looks from space and send pictures to Earth. [I] hope they can change their views on harming the Earth, its our Earth to look after. 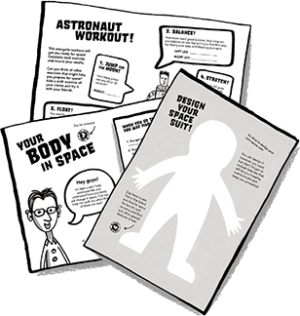 I think Tim Peake has made it seem like anyone can be what they want to be if you work hard.